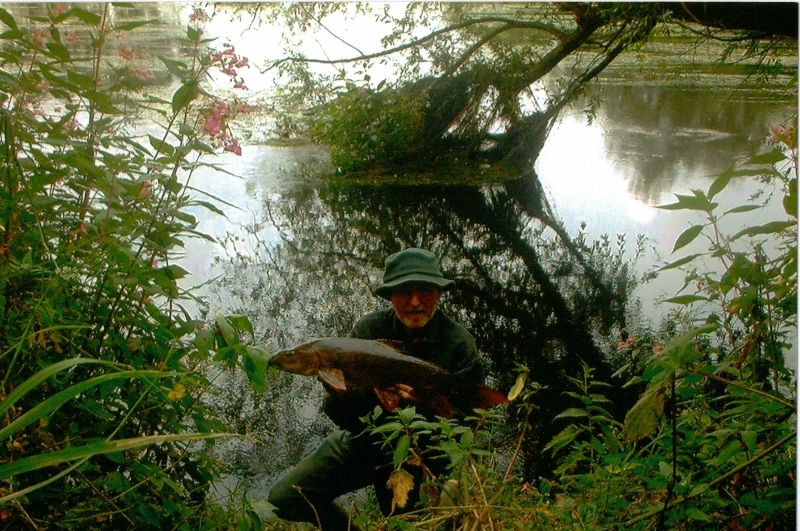 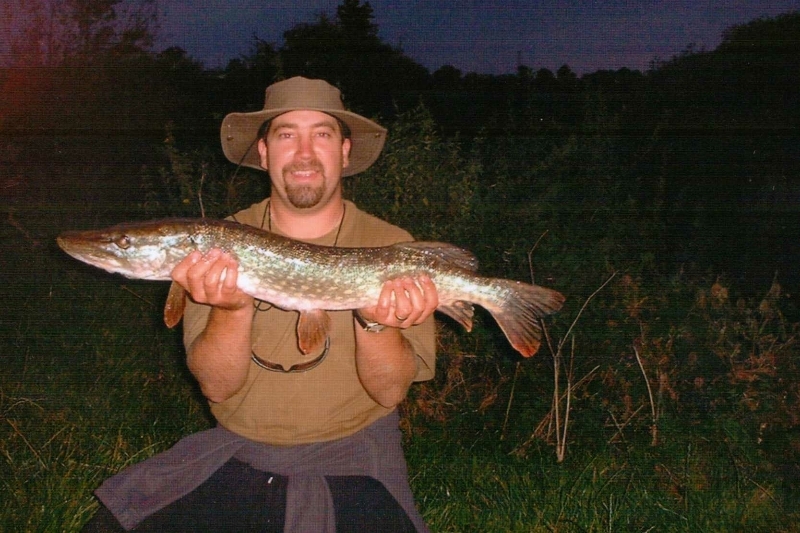 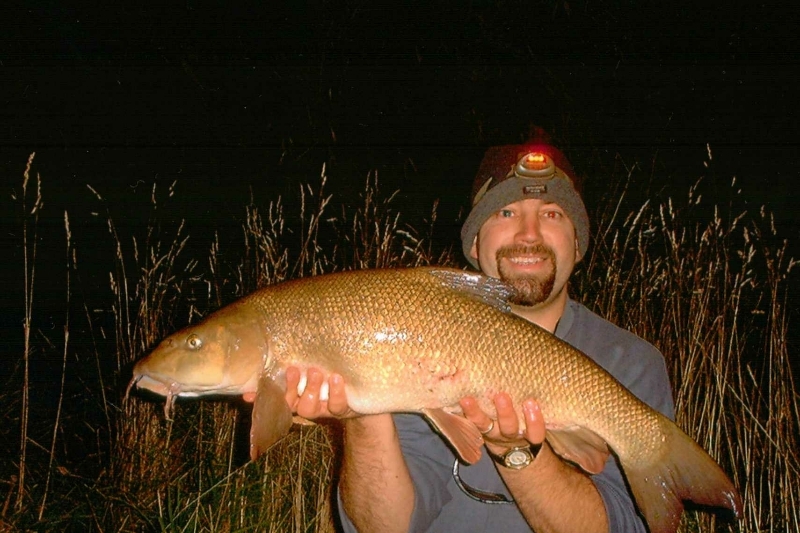 The river in summertime can often benefit from a good flush through of refreshing water and with the additional oxygen and food at this time of year it can spark the barbel into a feeding bonanza! 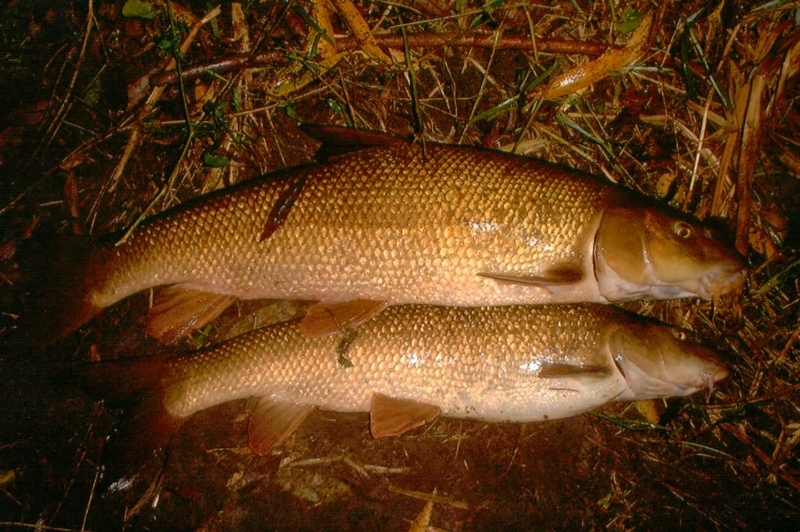 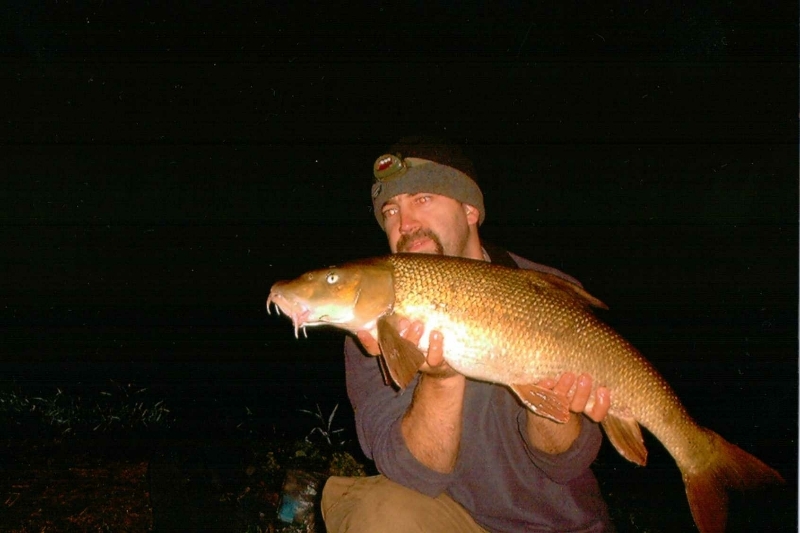 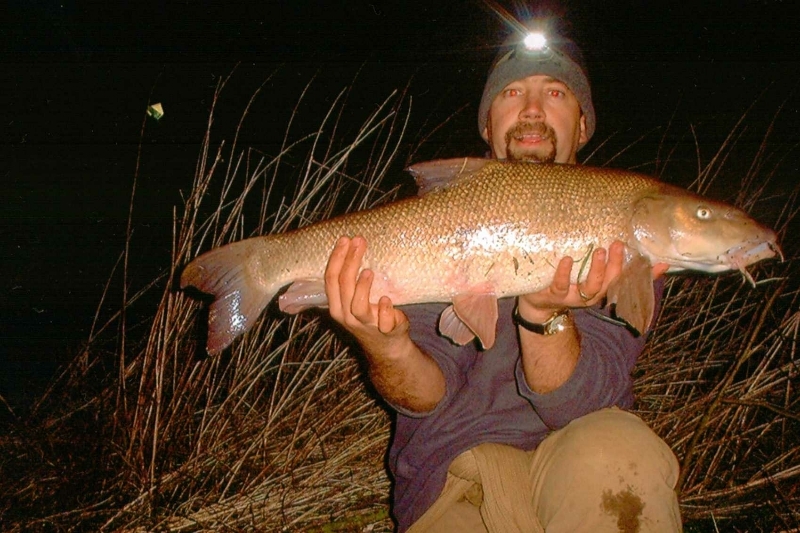 Also when the river is clear and warm in these months the barbel are famous for feeding like pigs whenever the situation allows. 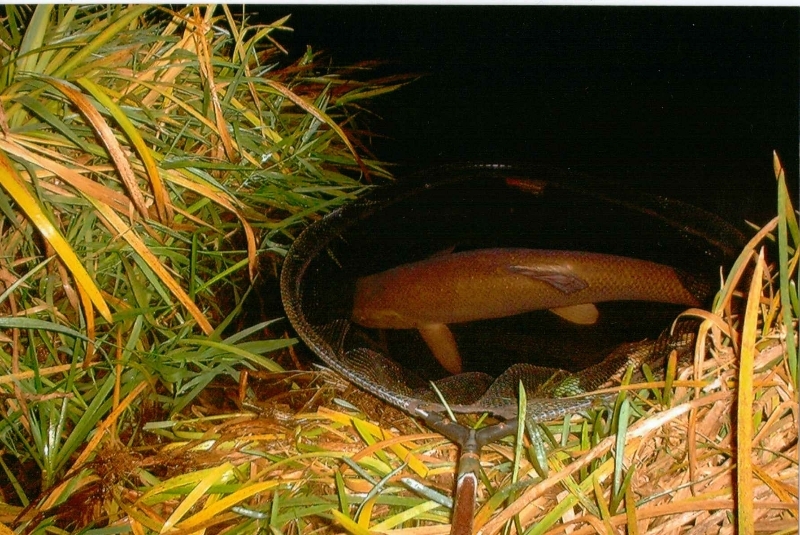 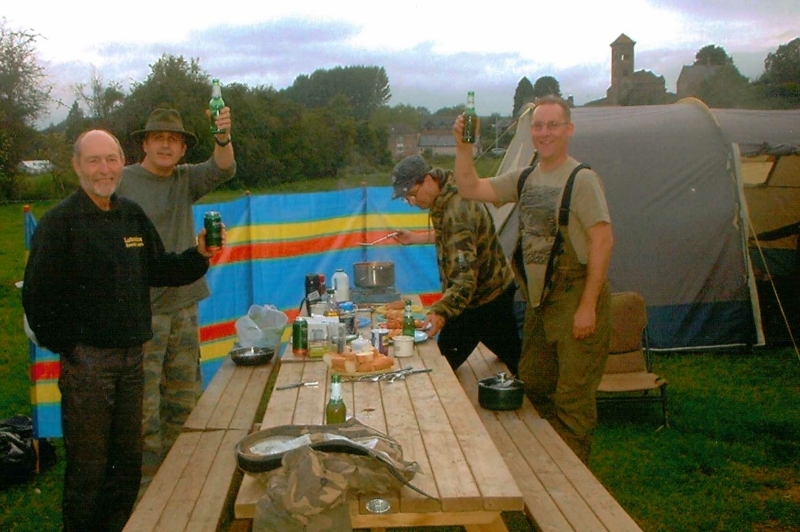 That is not to suggest we feed loads, but that the right bait in the right place will usually encourage a response. 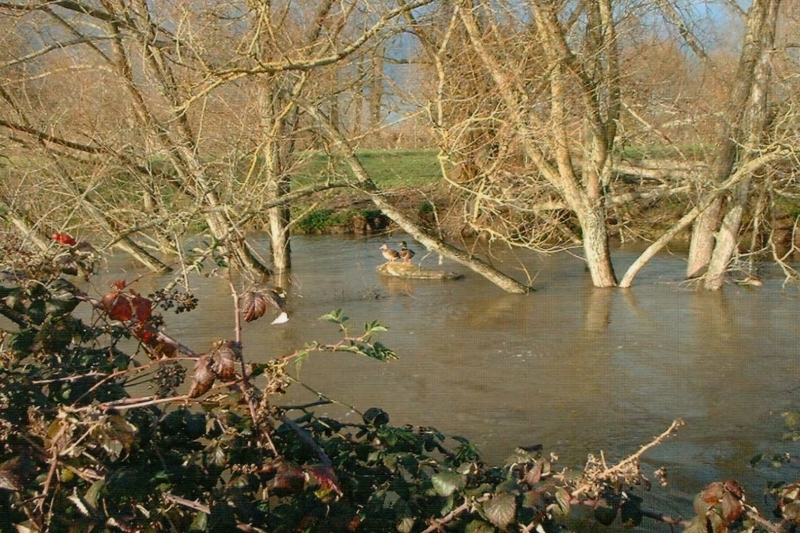 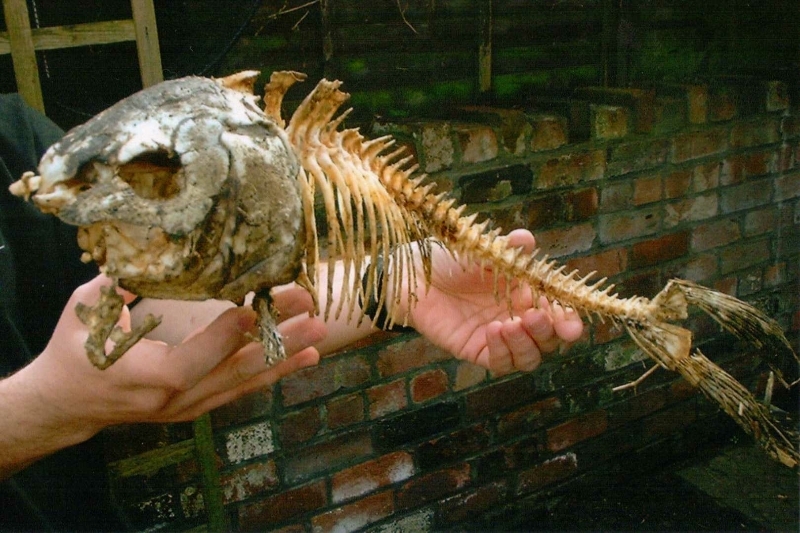 With the low water we can also find location on some rivers by sight/spotting, this is a lovely way to do it.